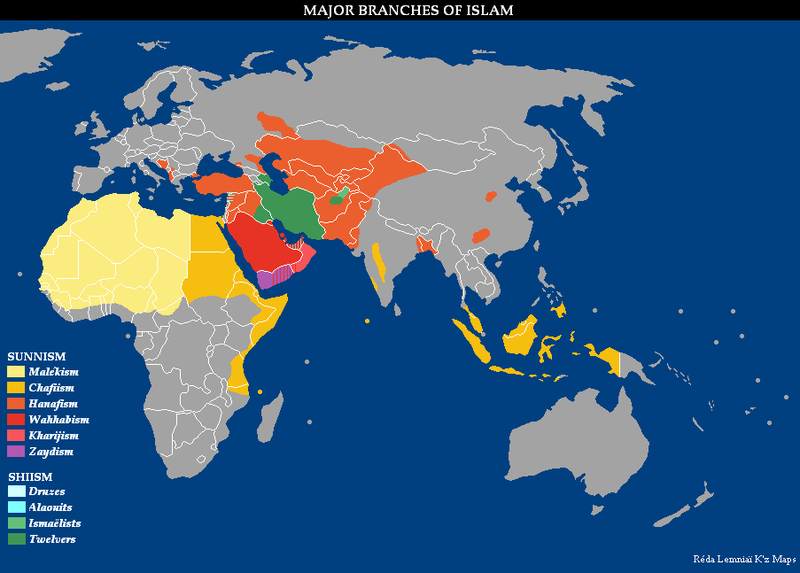 Distribution of major branches of Islam. 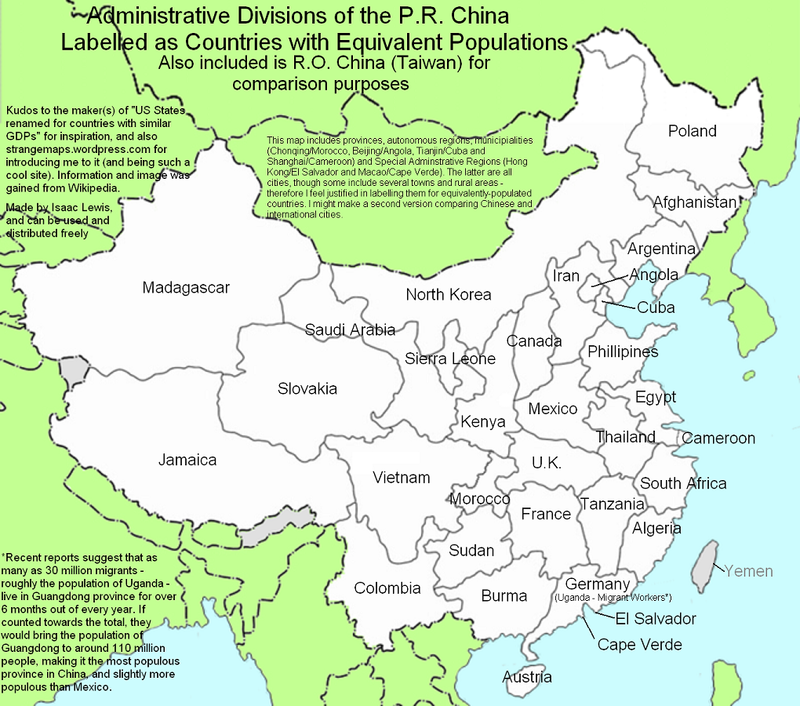 International river basins of Europe. 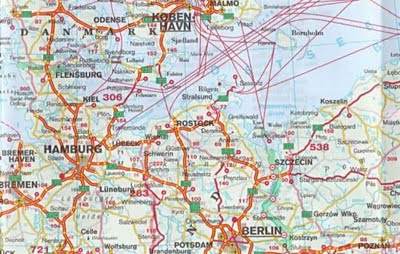 Zoomable road map of Europe with relief and distances. 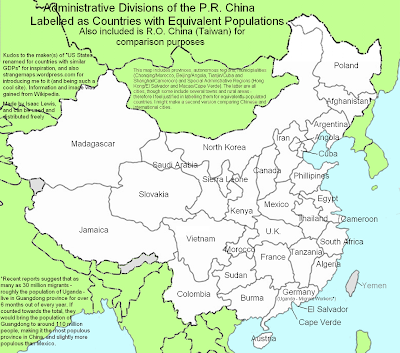 Administrative divisions of China labeled as countries with equivalent populations. Territorial changes of Persia and Iran in th 19th and 20th centuries.